Donna L.H. Smith is our honored author guest this week. 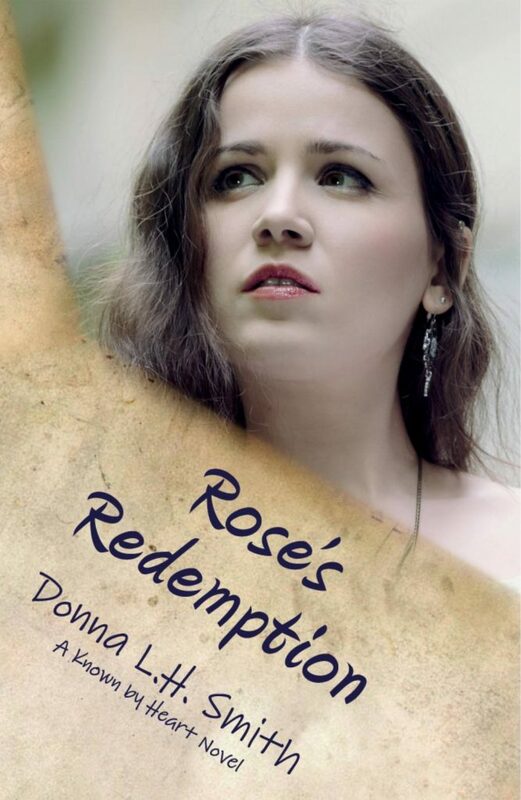 Donna writes historical western romance and is one of the dearest of the dear. I met this wonderful Christian writer at a retreat in North Carolina a few years ago and was immediately smitten. Donna is offering a print copy of one of her books to someone who joins our circle. That’s a terrific opportunity, so join in the conversation below, and you might win the drawing. Winner announced here on the blog and on Facebook Wednesday morning, February 6. 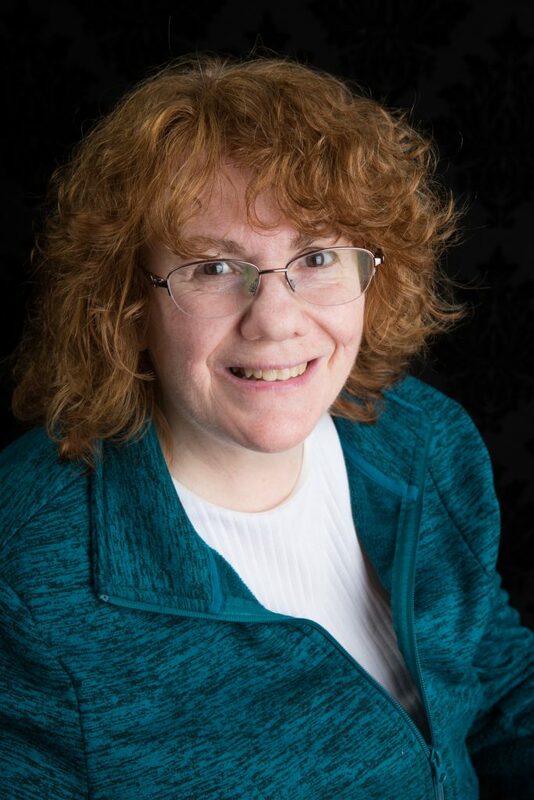 Here’s author Donna L.H. Smith in her own words. 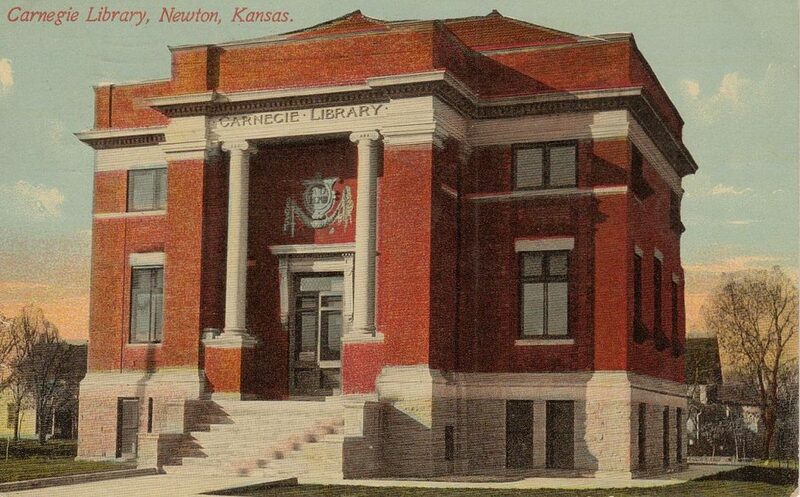 I was born and raised in Newton, Kansas. I have two college degrees in mass communications. I’ve been everything from secretary, to a radio reporter, to a certified balloon decorating artist, to a marketing assistant to a freelance writer of magazine and newspaper articles. Well, you know a bit of the story about my first book, Meghan’s Choice. We were both semi-finalists in the last Operation First Novel — and then you WON IT! We were both students of DiAnn Mills in the CWG Craftsman program, except you completed it first. I was in the last Craftsman class DiAnn mentored. I’ve had a couple of weird rejections (which I blogged about) from an agent and a contest I’d entered. 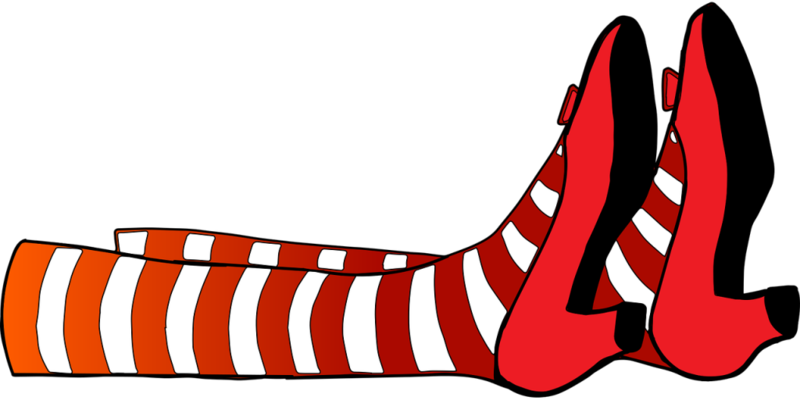 For those wanting the gory details, they can go to my blog: “Writing Emotional Pain—Without Bleeding Too Much on Your Readers” and “Please—Get Your Facts Straight.” Writing about those experiences healed me quicker. But I will tell you my God story — of how I got my agent. As you know, DiAnn Mills started our Facebook group—ANN. She asked me to ask Cyle Young. Then a couple months later, he started a website called Almost an Author. He recruited me to be a part of A3 — and now I’m the managing editor! And the website is only 3-1/2 years old! A few months after A3 started, in the fall, we were all at the Advanced Novelist Retreat in Asheville. I saw Cyle in intense discussions with Diana Flegal—you know, the kind you don’t interrupt. Later, he announced to all his A3 columnists, “I’m being recruited to be an agent! What do you all think of that? We’re all like: YAY! He signed me a week later. It’s through a special Amazon program because I have an agent, that I’m published. It’s called Amazon White Glove. I’d given up being published and was ready to throw Meghan in the trash can. But another Hartline client encouraged me to ask them about White Glove. I received word two years ago, while having the flu, that Meghan’s Choice would be published. There’s nothing like getting those books in your hands for the first time. When I got my second book a couple months ago, I couldn’t wait to put Rose’s Redemption side by side with Meghan’s Choice. Now I can’t wait to get Hannah’s Hope done, so that later this year I can put all three together! What’s up With Donna L.H. Smith now? I’m currently writing Hannah’s Hope, serving as Managing Editor of A3, and taking classes on inner healing so that I can help people overcome emotional issues that could hold them back from God’s plan—in the form of weekend retreats. I may be retirement age, (yikes, I’ll be 65 this summer), but I’m just gettin’ started! And I’ve got so many more stories to write! Lord, we bow before You in humility and gratitude for Your love and provision. We thank You for the way You guide us to our callings and bring together Your children with similar passions and callings. Donna’s writing journey is one example. Please bless each word she writes for You. Thank you so much Following on FB and signed up already for your newsletter Beautiful cover’s on these books sounds like great reads! Welcome, Sarah! You are such an encourager. Thank you. Ditto to everything you said, Alicia! Thanks for stopping by. Please come again. God bless! Thank you so much! I am definitely blessed. I am pursuing the Lord and His plans for me – and I encourage others to do the same. Sometimes, we have to wait a LONG time – but if we’re faithful – He IS. I’m just beginning! It sounds like it was a roller coaster ride getting published. Congrats that you have 2 published books and one in the works! Roller coaster – yes! But I think a lot of authors have that. Very few get published quickly. It usually takes a few years, and it depends on your story, your writing ability, and what you’ve learned. Blessings and thank you for your comment! Sounds like another exciting author. I love the western novels as my family were early pioneers of this wonderful country. I like to image how difficult their lives were as they traveled through this great land.Thank you for not forsaking your dreams. Thank you for your kind words. I love westerns, too. 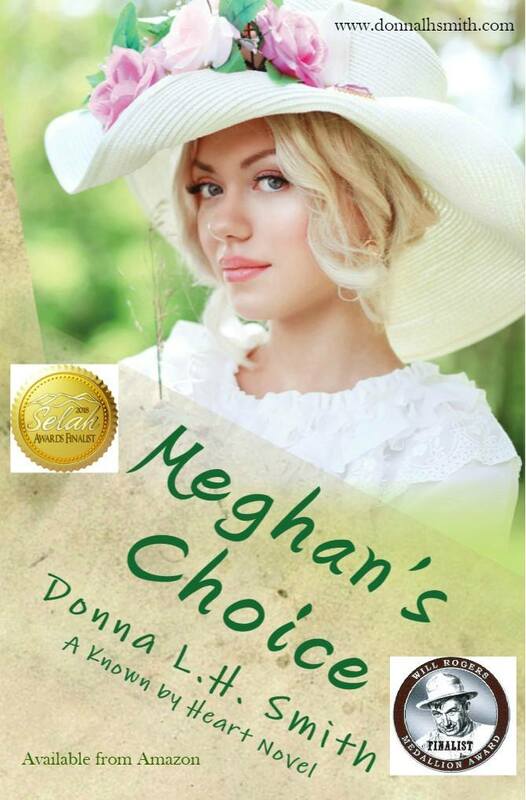 I didn’t actually talk about how I came to tell the story of Meghan’s Choice, my first book. I asked the Lord what on earth I could write about. After some time in prayer, I heard in my spirit, “Gunfight at Hyde Park.” I remembered it had something to do with my hometown in Kansas. I had to Google it in order to relearn about it. Pieces of an author always make it into their stories. Hi, Jane! Seeing your name always puts a smile on my face. 🙂 You encourage me and Donna both. Thank you! What a great story. This sounds like a great series. Thank you. I hope readers will be blessed and challenged in their faith when they read my books. We all go through things, and God is with us – do we recognize Him? Donna, you are blessed indeed. Our great God and Savior, just to speak His Name is an honor. May He continue to energize your author path. So many of us who follow Linda’s blog are author’s too and we are thrilled for your success! Welcome, Jane. It’s always so uplifting to see you in Comments. Be blessed today! Your books sound amazing and the cover pages are Beautiful! I am following you on FB . I will have to look for your books, as they sound and look Awesome! Welcome, Alicia! Love having new visitors. Please come back. Following you on Facebook and Twitter also signed up for newsletter. Looking forward to getting to know you better. I am adding you to my mailing list. Thank you so much!